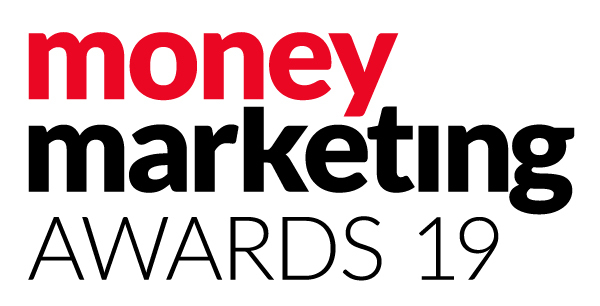 We are thrilled to announce that we have been shortlisted in the category of Best Protection Adviser at The Money Marketing Awards 2019. The awards are due to take place on Wednesday 26 June in London, where representatives from over 600 of the country’s leading finance organisations will be in attendance. We will be there on the day and will let you know how we get on – wish us luck!